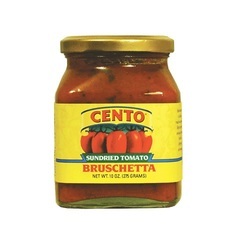 Cento bruschetta is a delicious ready-to-use product. Enjoy as appetizer on toast, flat breads or the like. Trust Your Family With Our Family¬.